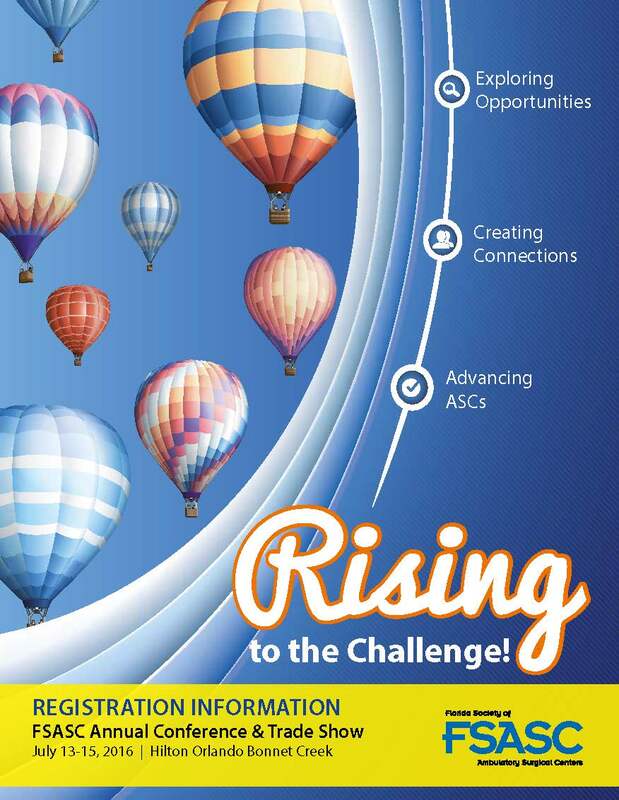 This Summer the FSASC Annual Conference and Trade Show will bring together ASC professionals with industry experts and vendors to interact at Hilton Orlando Bonnet Creek near Disney! The diversity of topics from clinical to management to business provides something for everyone. Bring multiple team members and you can take advantage of multiple registrant discounts from the same center. So what could be better? Educating the team, socializing with them to enhance relationships and saving money! Join us at FSASC! Download the registration brochure for more details. The FSASC Conference & Trade Show will be held July 13-15, 2016 at the Hilton Orlando Bonnet Creek in Orlando, Florida. To make hotel reservations you may call 888.353.2013. Please mention you are with the FSASC in order to receive the group rate of $169. The resort is only guaranteeing this rate through, June 21, 2016! Mason Blau & Associates, Inc.